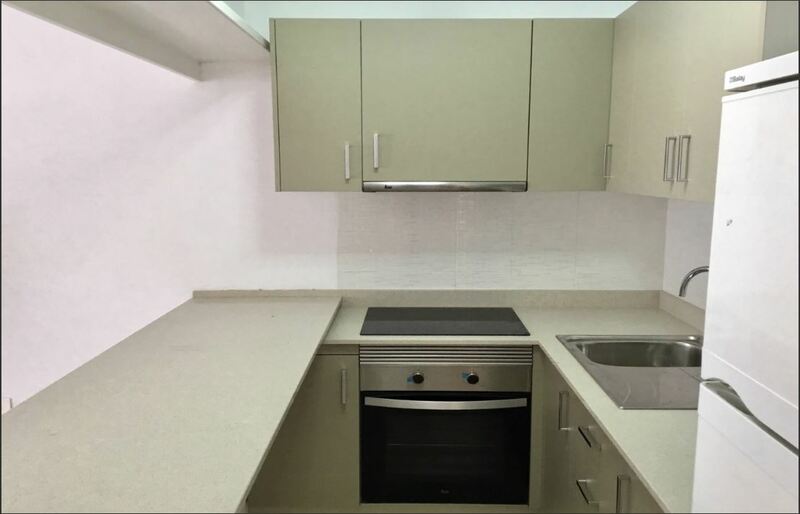 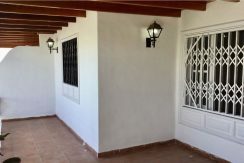 Three bedroom apartment for sale in Pto. 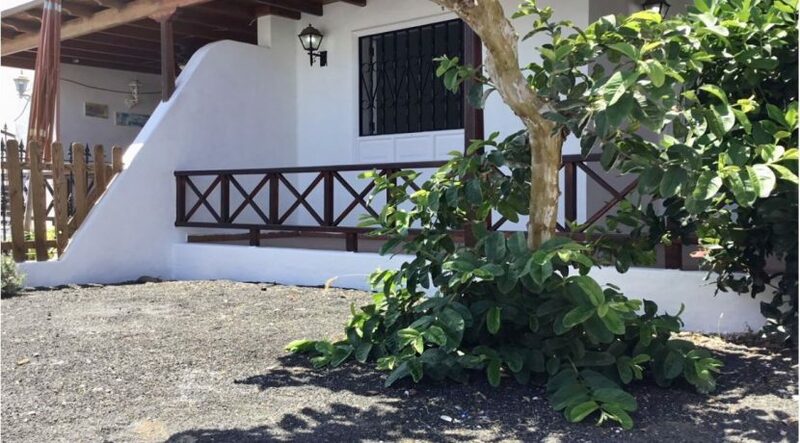 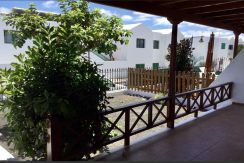 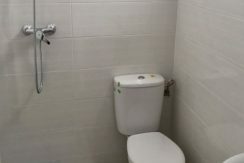 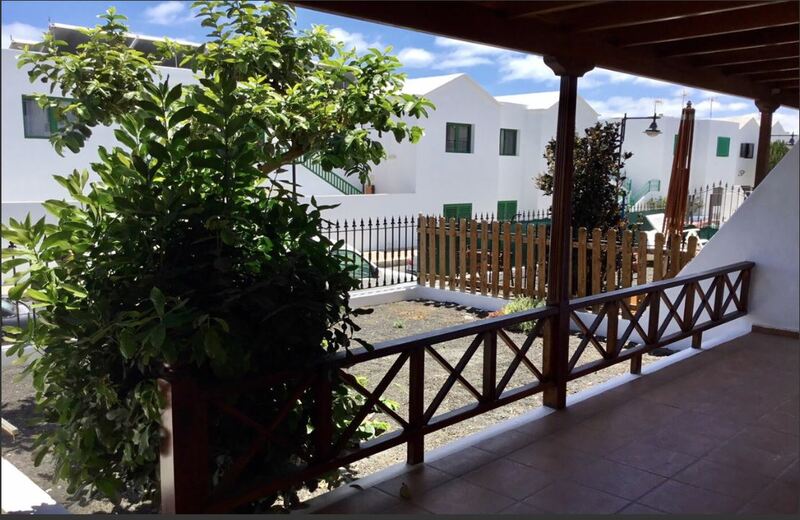 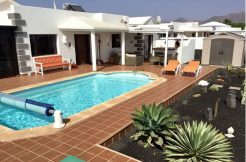 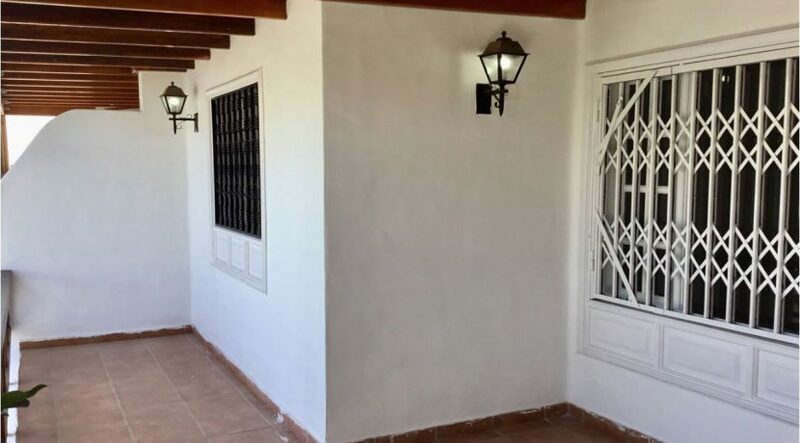 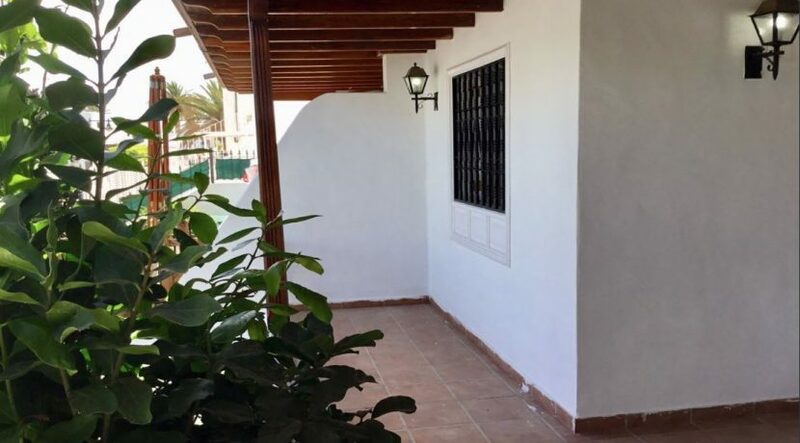 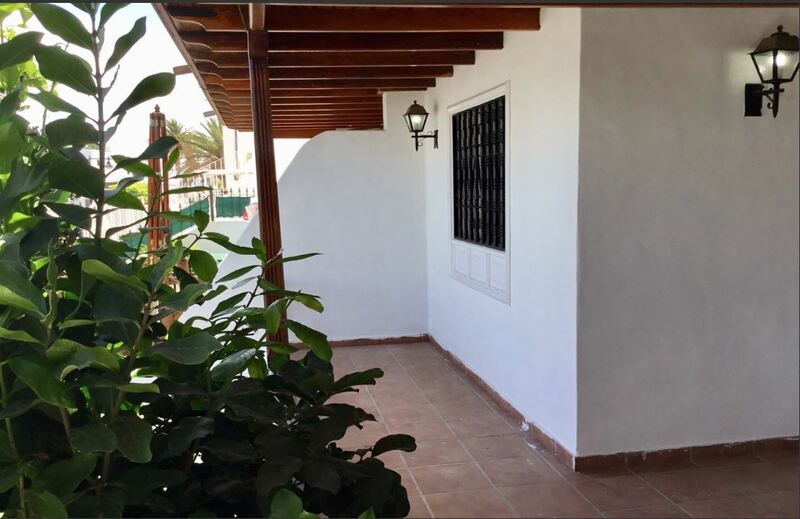 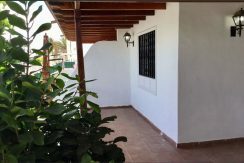 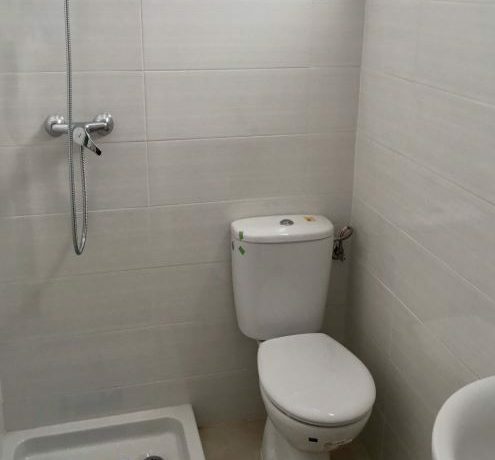 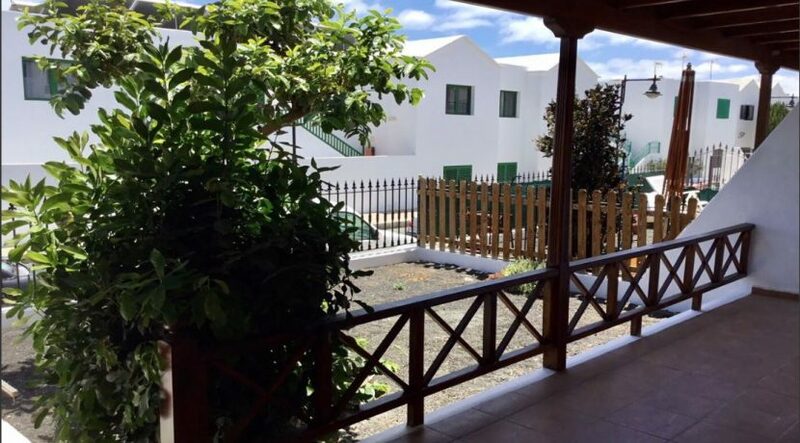 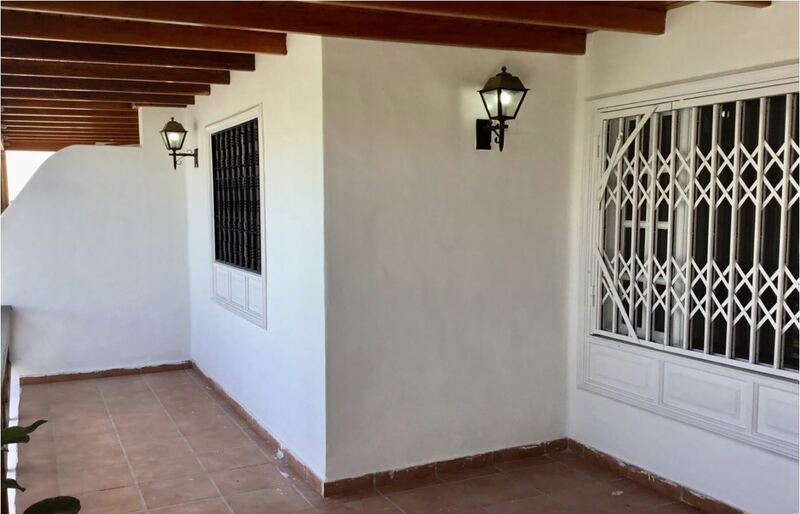 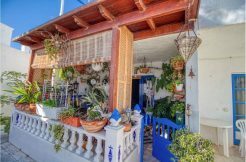 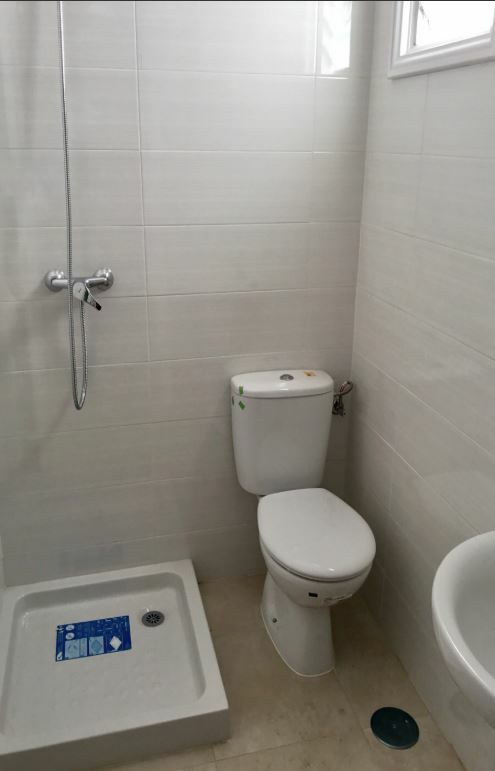 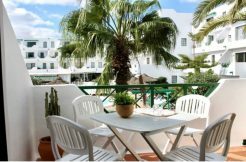 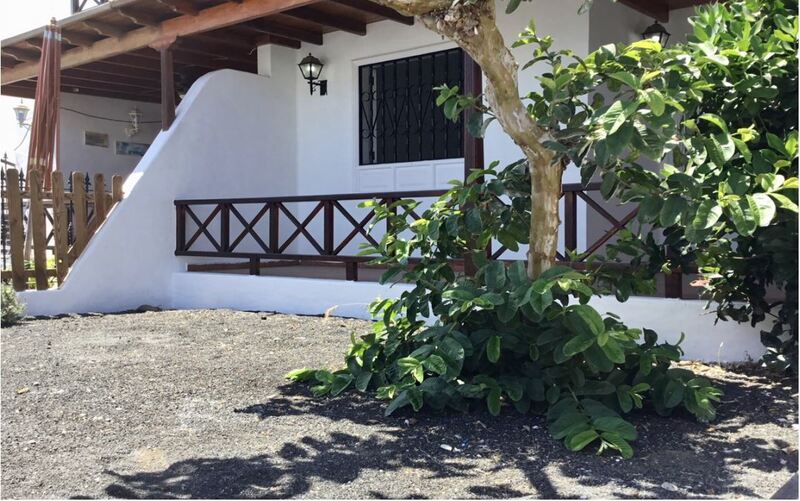 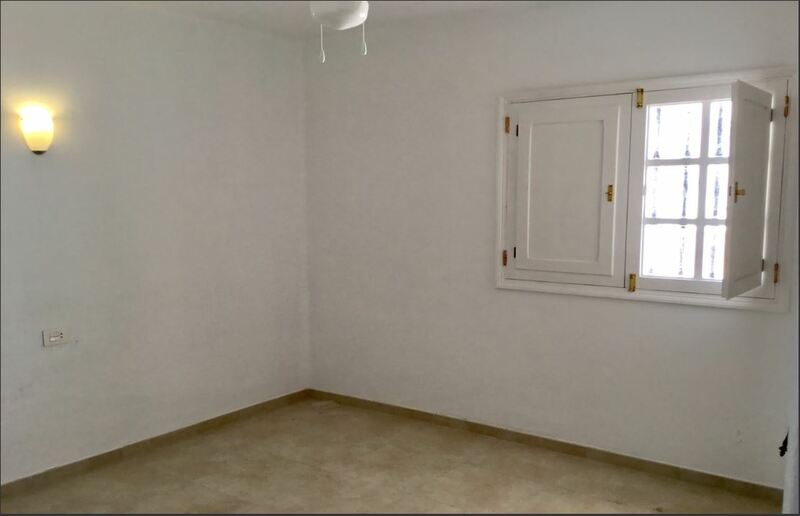 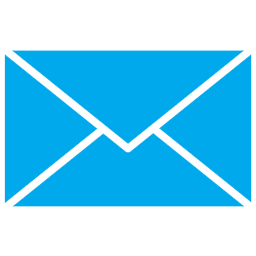 del Carmen with two bathrooms, situated on the ground floor of a small complex. 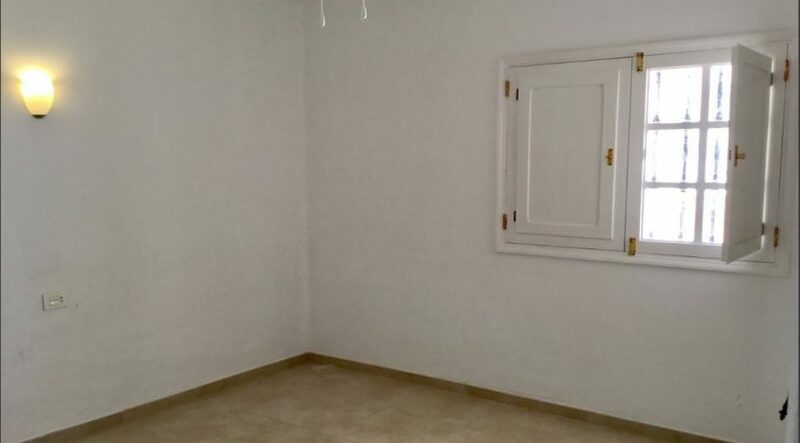 Very central location , quite close to the front . 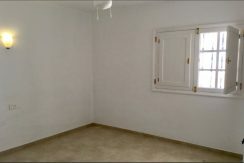 The property is for sale unfurnished. 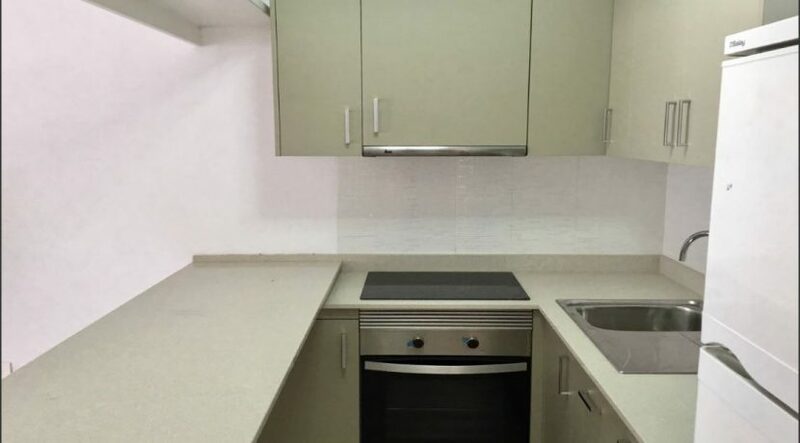 It has a built surface of 85 m2 . 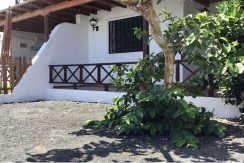 Quite an unusual property as there are not many three bedroom apartmentd for sale available.